Maddy AJ, Tosti A. 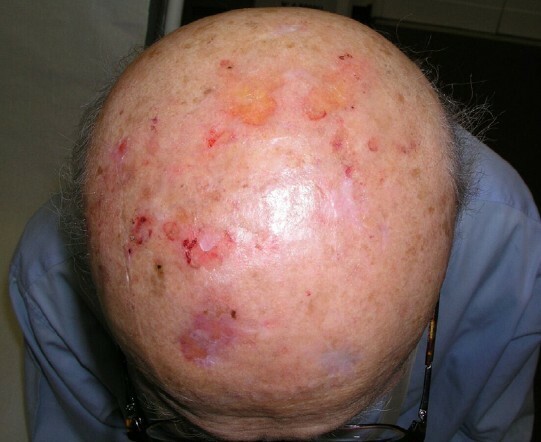 Hair and nail diseases in the mature patient. Clin Dermatol, 2018, 36(2):159-166. Hillmer AM, Kruse R, Betz RC, et al. Variant 1859 G-->A (Arg620 Gln) of the "hairless" gene: absence of association with papular atrichia or androgenic alopecia. Am J Hum Genet, 2001, 69(1):235-237. Wolff H, Fischer TW, Blume-Peytavi U. 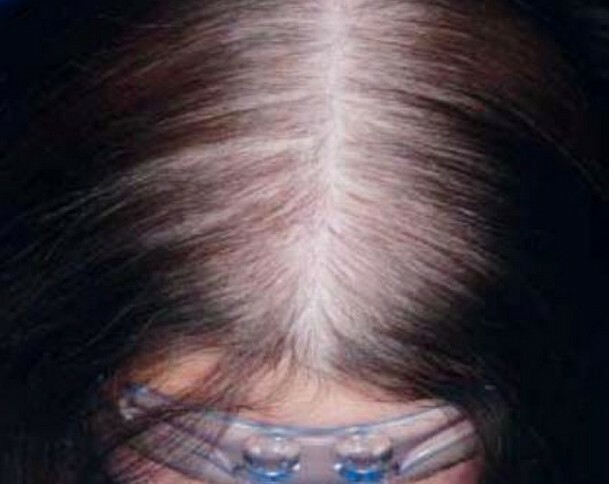 The Diagnosis and Treatment of Hair and Scalp Diseases. Dtsch Arztebl Int, 2016, 113(21):377-386. 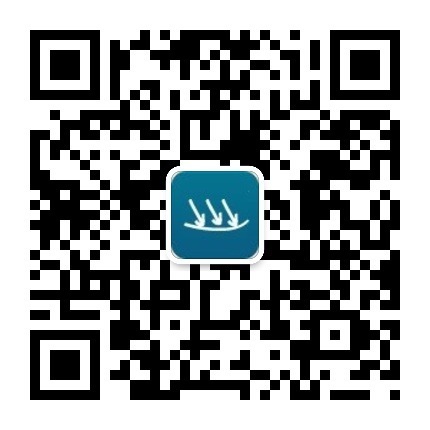 Harries MJ, Wong S, Farrant P. Frontal Fibrosing Alopecia and Increased Scalp Sweating: Is Neurogenic Inflammation the Common Link? Skin Appendage Disord, 2016, 1(4):179-184.
 da Silva Libório R, Trüeb RM. 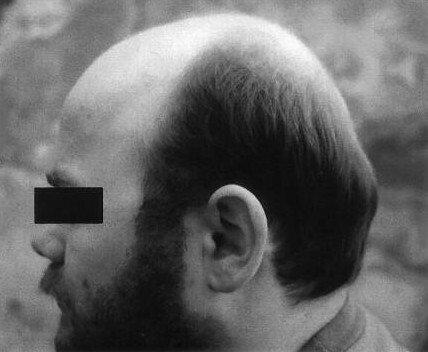 Case Report of Connubial Frontal Fibrosing Alopecia. Int J Trichology, 2018, 10(2):76-79.